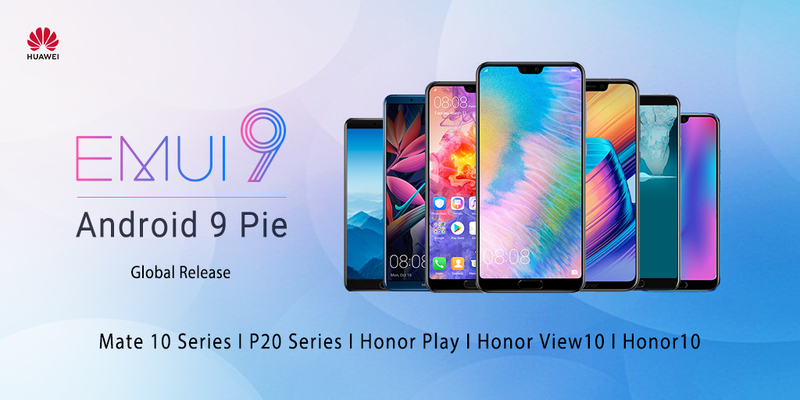 Honor’s latest software update for their phones comes in the form of EMUI 9. Today, EMUI 9 is going through a global release which will be available for the following phones: Honor 10, Honor Play, Honor View 10, Huawei Mate 10 and Huawei P20. Update your compatible phone using the HiCare app and register for Android 9.0. Open the HiCare app and follow these steps: Log in > Select country/region > Agree to the User Agreement and Privacy Notice > Update > Request update > Apply > Checking for new system update > Download and install. Have you received the Android 9/EMUI 9 update? Let us know what you think in the forums.